Our welcoming spirit and hospitality are implied and translated by this short and symbolic word: Maitei, the name of the hotel, means “greetings” in Tupi–Guarani, the most widely spoken Indigenous language in the Brazilian territory. Incidentally, the official birth of Brazil happened near, in Porto Seguro, on the Discovery Coast. 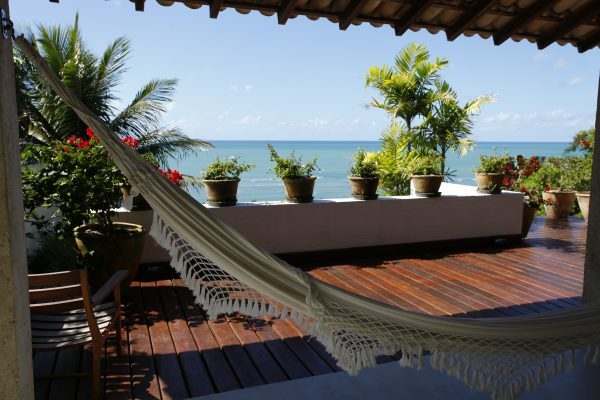 Since then, Arraial d’Ajuda has become a tropical dream destination pursued in the New World. Set in a landscape with exuberant beauty, on top of an unmatched hillock in the immediate vicinity, the Maitei Hotel sets out to build the tropicalist daydream. And it does so with style and comfort, offering guests a relaxing and involving experience – both in the facilities and the promoted tours. Another one of our specialties is welcoming honeymooners. 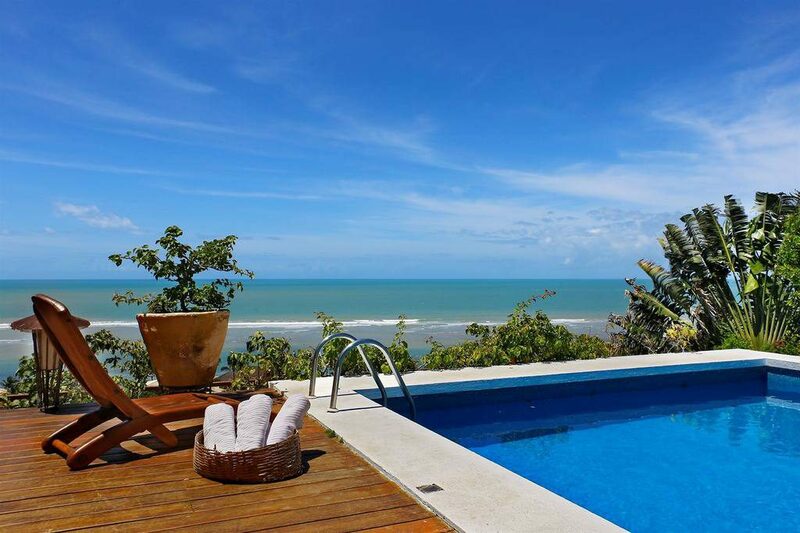 SUL Hotels Tip: Next to Porto Seguro, the Arraial d’Ajuda village is very popular all year round (May and June, however, are rainy months and more peaceful). Even with all the tourist frenzy, Arraial still offers visitors preserved and almost exclusive places like the Taípe Beach, safeguarded by beautiful cliffs, only 14 kilometers to downtown. 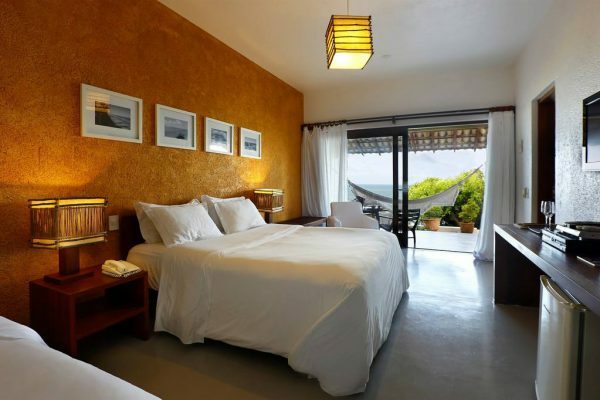 There are 17 rooms – 13 are doubles, and four are triples –, all equipped with cable TV, a jacuzzi, air conditioning, a minibar and a balcony with a hammock. 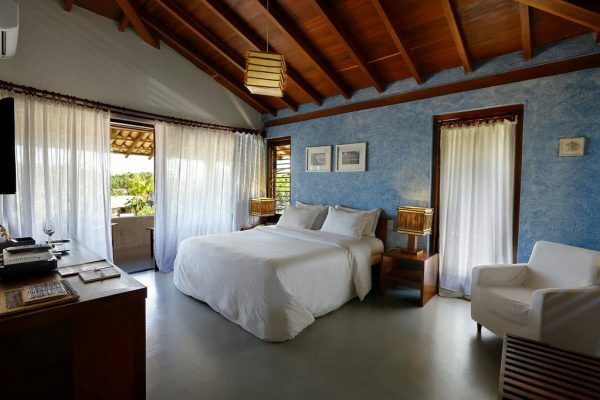 Trussardi bedding, feather pillows, soft 280-thread-count Egyptian cotton sheets and fluffy 550-thread-count towels are available in the room. 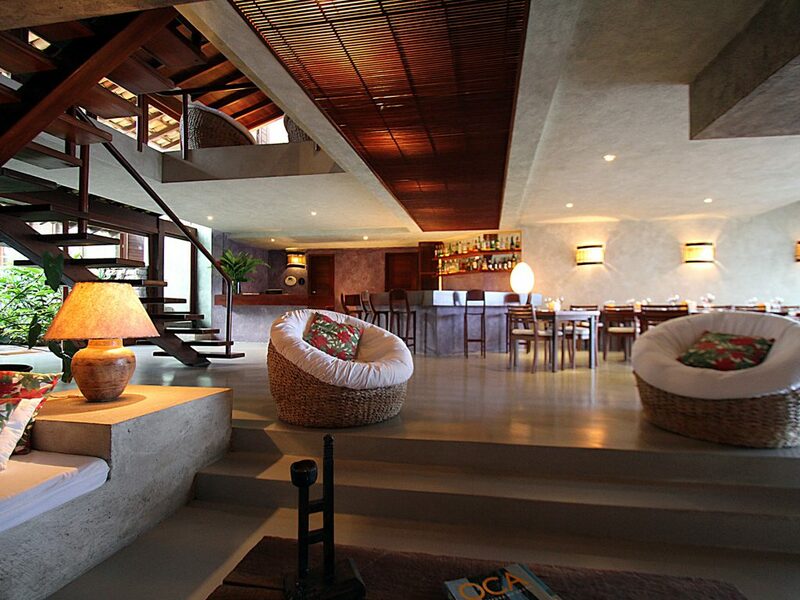 The contemporary decor blends rustic and casual elements. 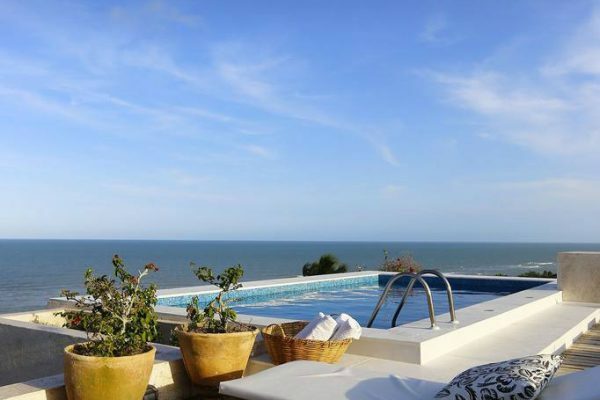 Fourteen suites offer a privileged view of the ocean. 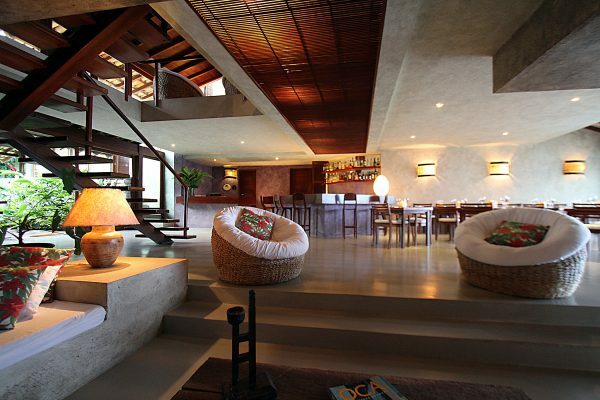 This is an ideal and laid-back option for a more balanced contact with the abundant local nature. 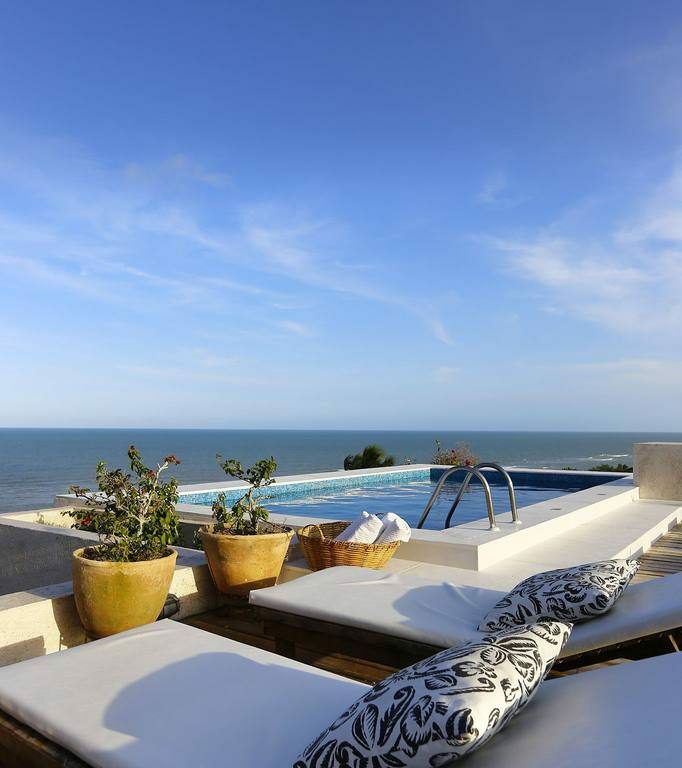 It is located on the Araçaípe Beach and has five comfortable and well-equipped suites. 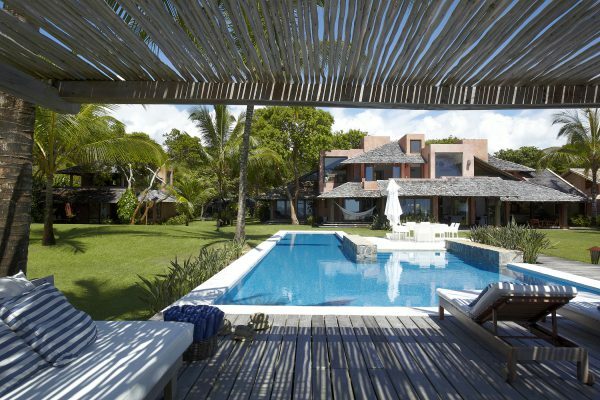 It is in a 5-thousand-m² area integrated with nature; it has a swimming pool and a gym. The space is also appropriate for social and other events, including celebrations and weddings in the best possible bare-feet-in-the-sand style. 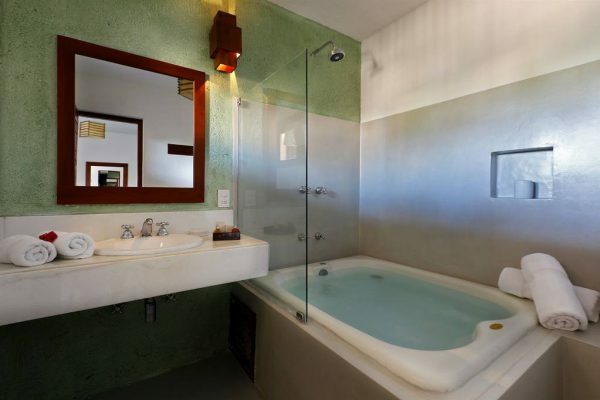 The Maitei facilities combine sophistication and elegance, without exaggeration or ostentation. Everything is discreet and balanced! 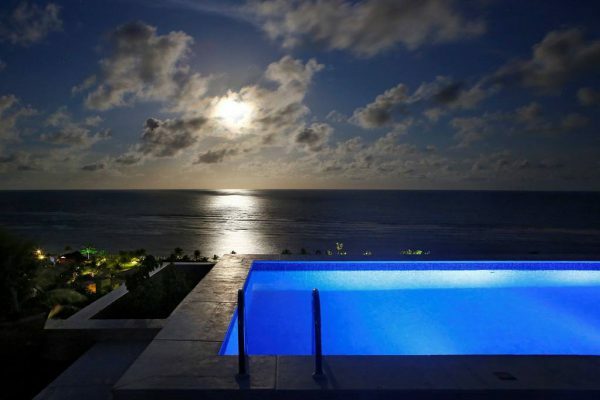 It has two swimming pools with an exuberant view of the sea, a gym, a sauna, bars and a restaurant as well as a solar terrace and common areas, which include a pool table and other types of entertainments. There are hammocks on the balconies and Wi-Fi coverage in the outdoor areas. 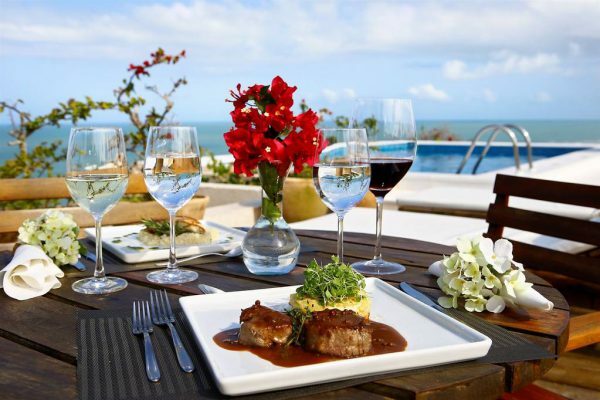 As for the gastronomy, the moqueca (Bahia-style fish stew) and the delicious seafood options combined with seasonal fruit are a sure bet. The menu is designed by chef Fernanda Possa and executed by Maitei’s chef, Rafa Oliveira. Just one hour from Porto Seguro International Airport and halfway to charming Trancoso, by the sea, the Arraial d’Ajuda village is surrounded by all the best features of a beach destination. Its highlights are beautiful beach resorts with soft sand, some more bustling and others almost exclusive, the calm sea and the blazing sun for most of the year. On top of that, the nightlife is lively and offers good options for bars and restaurants. A local reference, the Rua do Mucugê (Mucugê Street) – the Maitei Hotel’s address – is a traditional meeting point to see and be seen after the sun goes down. 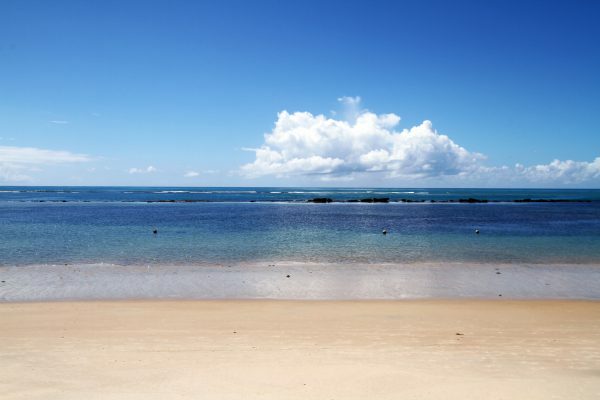 Those who want to get better acquainted with the region can extend their visit to Caraíva, a fishing village, and the wonderful Espelho (Mirror) Beach, with tours organized by Maite’s concierge. 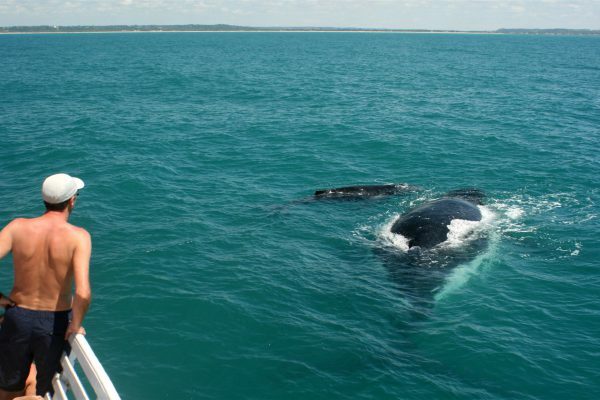 From July to September, it is also possible to take the boat tour to closely observe the parade of humpback whales in the waters on the coast of Bahia. 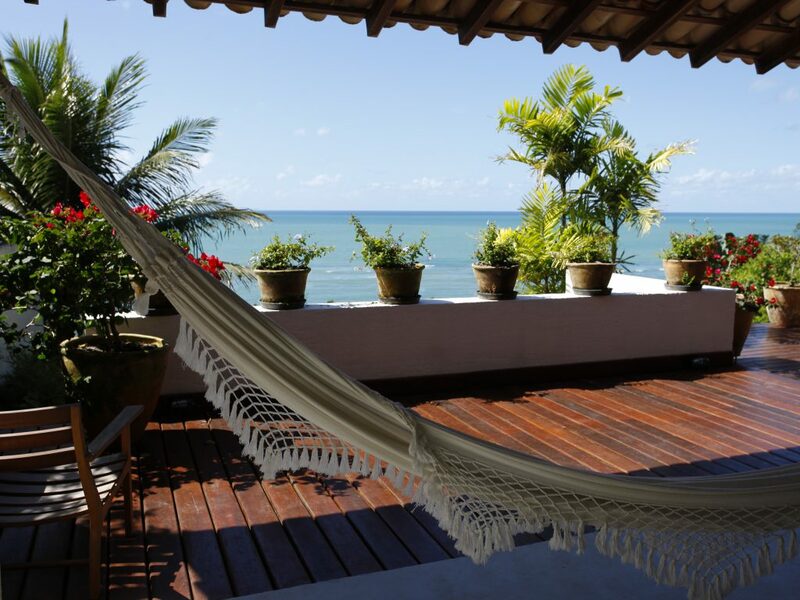 Relaxing in the sun and enjoying the ocean breeze amidst a line of sight that delights the eyes and soothe the heart are only the most obvious options in Arraial d’Ajuda. 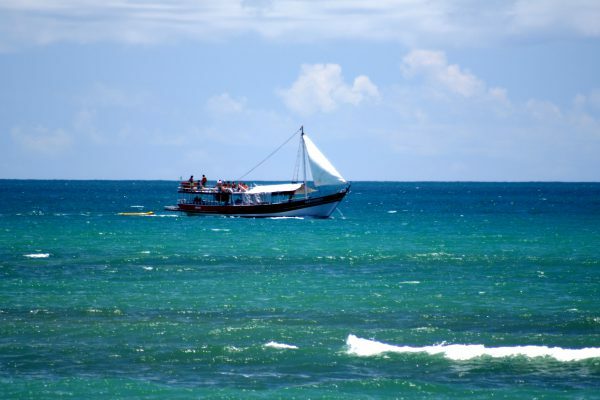 Teeming with alternatives, the destination provides activities to please all profiles, from horseback riding, organized by Maitei (check with the concierge), to watching humpback whales at sea between July and September. Under (or in) the water, scuba diving, sport fishing, kayaking, kitesurfing and stand-up paddle boarding are all good choices – the hotel offers speedboat tours to nearby beaches. 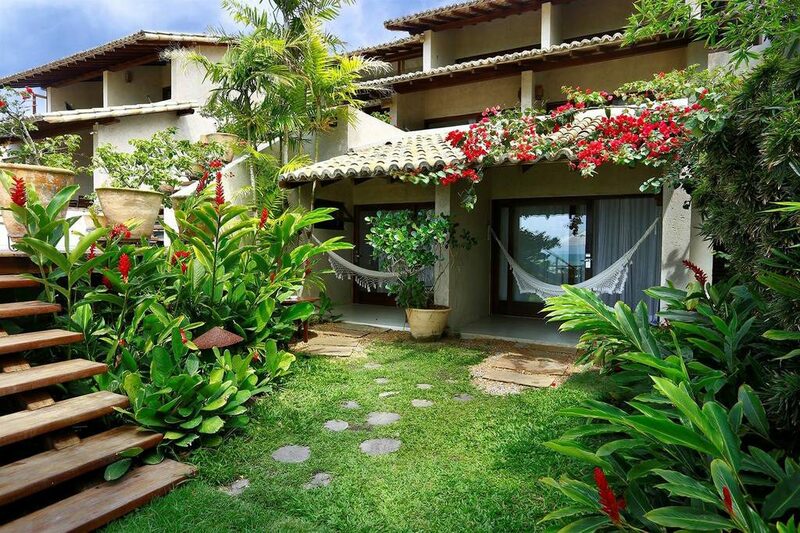 Outdoors, the range goes from friendly tennis and golf matches, biking and capoeira classes to tours to the most paradisiacal beaches in the area and a Pataxó tribe reservation. 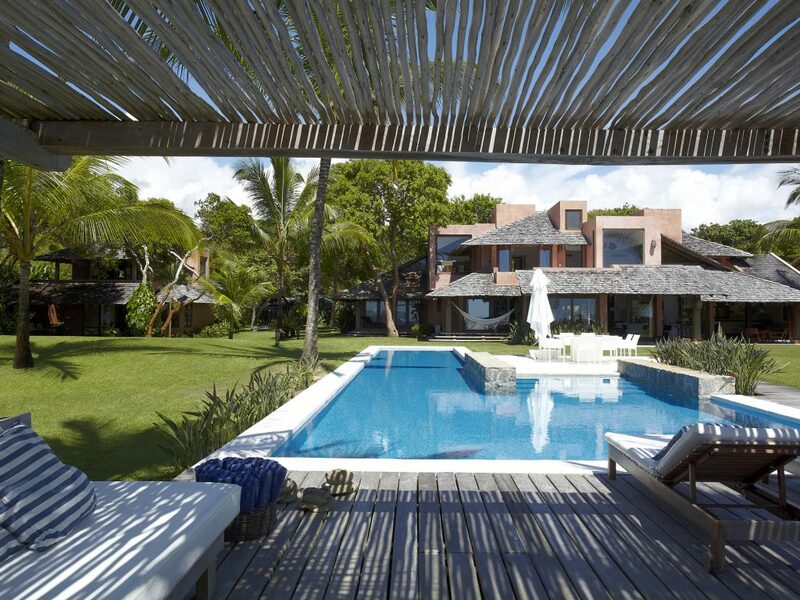 The closest airport is the Porto Seguro Airport, served by the main Brazilian airlines. After arriving, you can take a taxi to the ferry and enjoy the marvelous crossing of the Buranhém River. 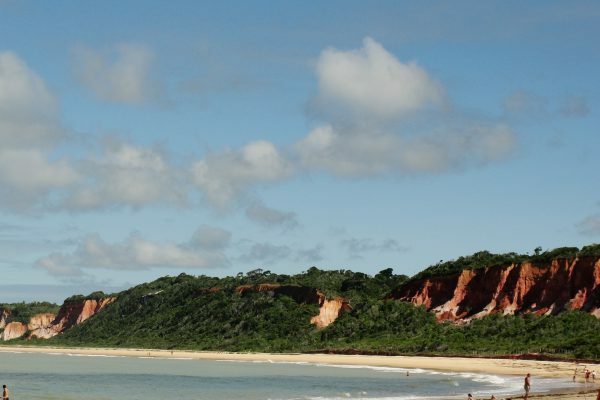 For those who drive here on the BR-101 highway, the best option is the BA-001 highway that gives direct access to Arraial d’Ajuda, without having to cross Porto Seguro.